New Delhi: The process of nominations for the Padma Awards, 2018 is on. The last date for receipt of the nominations for the Padma Awards, 2018 is September 15, 2017. 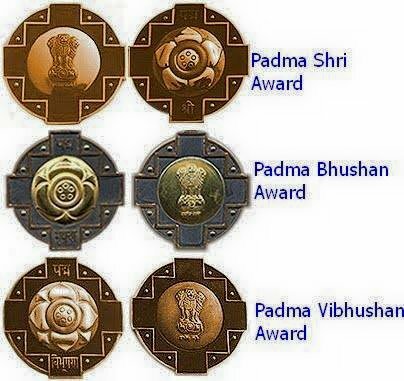 The nominations/recommendations for the Padma Awards are being received online only on the Padma portal designed by MHA, which is available on the address www.padmaawards.gov.in. With the online portal, public at large have been enabled to participate in the nomination process which closes at midnight on September 15, 2017 (Friday). 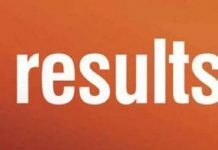 Nominations received after September 15, 2017 will also not be considered.